It’s not easy being green. But Grand Erie schools are doing their parts to ensure a healthier future for the planet, and this year, 35 schools have received EcoSchools certification. As communities face the realities of climate change, students are leading the way with big and small modifications that make a difference. From introducing recycling programs, encouraging waste-free lunches, energy conservation programs and school grounds greening projects, EcoSchools provides the framework for building an environmentally responsible school, and EcoTeams take on the tasks of student-centred actions and goal setting. 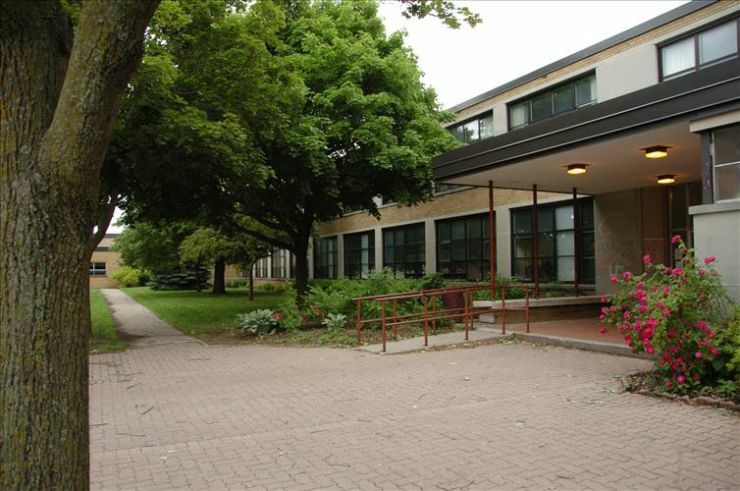 This year, Grandview Central Public School received a Platinum certification – the highest level of recognition, and the first Grand Erie elementary school to achieve this honour. The list of recipients also includes first-time Eco-certified schools such as Princess Elizabeth Public School, which had a small but mighty group of students working towards a variety of earth-friendly goals, including a Three Sisters Garden planting, increasing understanding of First Nations traditions in the process. Grand Erie’s Multi-Year Plan centers on six indicators essential in reaching the goal of Success for Every Student, and recognizes the importance of environmental stewardship among them. In addition to improving energy conservation at all Board sites, it also sets the goal of creating learning spaces that build a culture of care and respect for the planet.